Asia is a traveling hotspot. A vast continent consisting of some of the most beautiful countries in the world, it’s no wonder that tourists flock to Thai beaches and Japanese temples in order to soak up the culture. But how about heading off the beaten track and doing something nobody else has discovered? 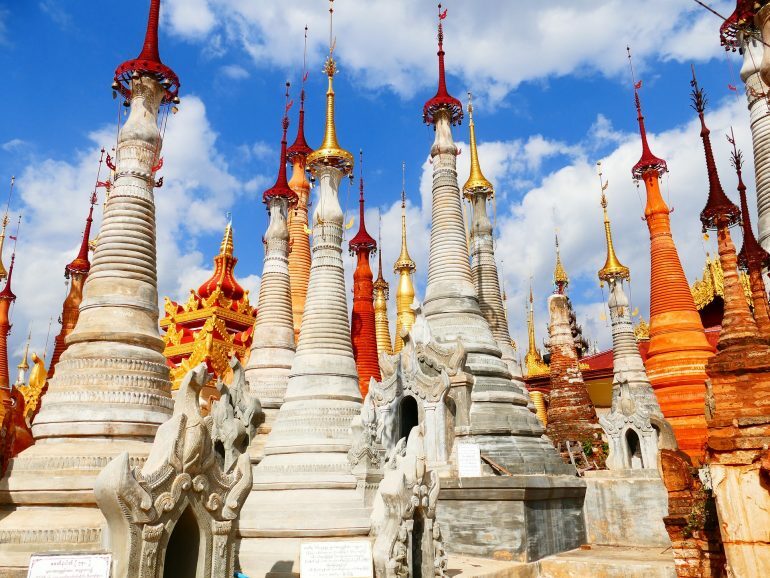 Here are six unusual destinations you should consider visiting in Asia. It’s safe to say Taiwan is often overlooked as a tourist destination within Asia in favor of the more popular nearby countries. It’s time for it to be discovered. 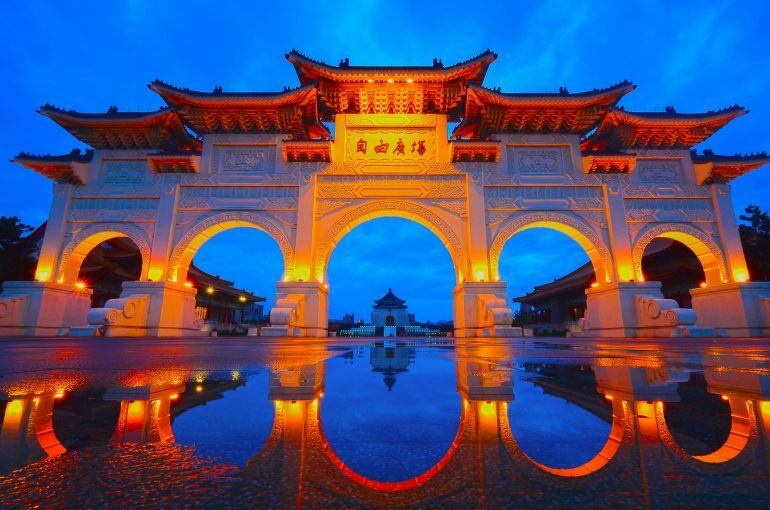 With its abundance of bustling markets, the overwhelming hospitality of the locals and the gorgeous scenery throughout, Taiwan is a country any traveler would embrace. Taiwan’s west coast is where most of the population resides, so consider venturing to the untamed beauty of the east coast. Here you’ll find the Taroko National Park, recommended by Veronika’s Adventure as the country’s “most stunning national park”. There’s also the East Rift Valley, surrounded by towering mountains and home to unique plant life. You will probably have heard of Kazakhstan through the infamous Sacha Baron Cohen film, Borat. The title character is born and raised in the country, where the film was subsequently banned due to its wrongful depictions. Cast your preconceptions aside and embrace Kazakhstan’s true offerings, a wealth of breathtaking landscapes and cultural value wherever you go. One truly hidden treasure in Kazakhstan is the Charyn Canyon, the Telegraph even going as far as to say it’s the country’s answer to its Arizona counterpart. Then there’s the Nur Astana Mosque, residing in Kazakhstan’s capital and boasting the title of Central Asia’s third biggest. And why don’t you consider trying your hand at skiing at the Shymbulak Resort? Whatever you’re looking for, Kazakhstan is diverse enough to have it all. It was shut off from the world for a considerably long time, but Myanmar has finally opened its doors to the keen and curious travelers looking for an unspoiled haven. And it’s safe to say the country is just that – take Ngpali Beach, for example. It’s a picturesque and quiet stretch where you can simply unwind and watch fishermen go about their tranquil business. You’ll find Myanmar as a whole sees this calm and collected aura flow through. Hiking through the Shan Highlands will allow you to discover quiet villages and Buddhist temples that remain quiet and untouched, giving you a genuine insight into Myanmar’s way of life. And, perhaps best of all, you’ll get a taste of authentic Burmese food – the noodle and rice-based dishes are as rich as the country’s offerings. To visit Bhutan is to go back in time. It truly is undiscovered and undeveloped, a country entirely steeped in history throughout. And perhaps that’s the allure – visiting Bhutan is sure to seclude you from civilization, leaving you to explore to your heart’s content. It’s tucked away in the Himalayan regions, landlocked between China and India yet retaining its core values over time. 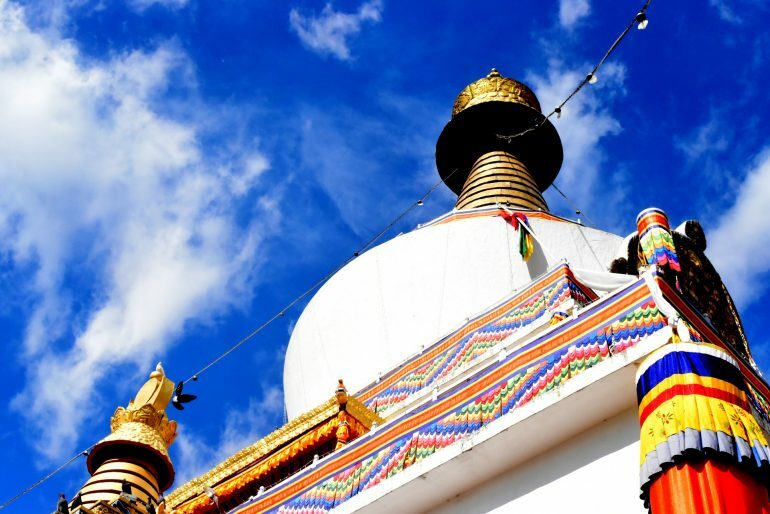 Buddhism is at the core of everything in Bhutan, and the concept of Gross National Happiness (an alternative to Gross Domestic Product in order to promote positivity and inner wellbeing) was born from it. You’ll notice as you interact with the locals that they care about you as a person rather than an economic opportunity, unlike other tourist destinations. There are plenty of lodges available for you to stay in, but be warned – the amenities will likely be lacking compared to what you’re used to. The Philippines have arguably been avoided by travelers in recent years due to heightening political tension and supposed violence against tourist. However, look closer and you’ll see that the majority of the country is safer than ever, meaning you should seize the perfect opportunity to see it at its quietest. The biggest advantage? The Philippines’ diversity means you can literally do anything. If you’re looking to escape to a pristine beach, you can absolutely do that. Palawan is perhaps the best example of the country’s stretching white sands, boasting the title of the longest white beach in the Philippines. And then there’s Manila, the capital that is home to one of the biggest shopping malls in the world. That’s not to mention the abundance of incredible food on offer – would you be brave enough to try balut, the infamous boiled egg with an underdeveloped duck embryo inside? Sometimes, the most unusual destinations aren’t to be found in the quietest countries. 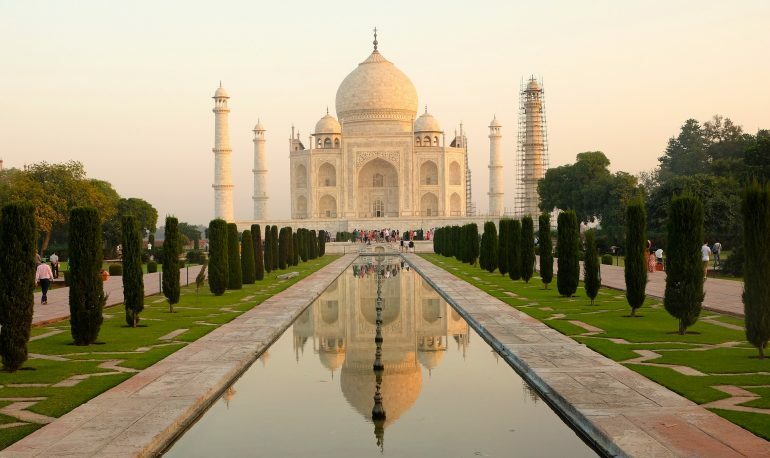 India actually boasts some strange travel hotspots within its vastness – its popular safaris are just one example. Visit during the winter months for the best chance to witness some of India’s incredible wildlife in the flesh in one of the many national parks. Audley Travel recommends getting a local guide to tour you through a park or sanctuary. An expert will up your chances of seeing some of the wonderful wildlife. Depending on where you choose to visit, you’ll see a plethora of animals – see wild tigers roaming the plains in Kanha National Park or witness elephants in Nagarhole. It may come as a surprise that India has such magnificent hidden safari opportunities, so seize the opportunity and make your friends jealous with your discoveries. I’ve been told it’s politics that are crazy in other countries, not the people themselves. Did you guys go to all these places? Is it possible to live off $25 a day in, say, Taiwan? Looking forward to visiting some of these off the beaten path destinations, like Bhutan. We have not been to Bhutan and Kazakhstan yet, but it’s there on our list. As to Taiwan on $25, it’s not only possible to live there on $25 a day, it’s actually very easy. It’s a relatively cheap place, especially compared to European or American prices. I’d like to add parts of Indonesia. Many years ago I was in Lake Toba, Sumatra – gorgeous place! We’ve visited quite some countries in Asia, but indeed none of these you mention. Myanmar is pretty high on our list though and Philippines too, as it’s supposed to be great for scuba diving. 🙂 Isn’t Laos another one that’s often overlooked when visiting Asia? We visited last month and absolutely loved it! It isn’t as accommodating for tourists as Thailand yet, but that just adds to the beauty of the country. And their nature is gorgeous! Have you been? Cez spent some time in Laos and it is indeed an underestimated travel destination. He loved being exposed to nature and he really appreciated the local hospitality. Beautiful pictures. Thanks for adding to my list of must see destinations. Am in Myanmar (LOVE) now, but have not been to the other destinations. So many great options on this list, hard to go wrong! Bhutan is my all time favorite in Asia despite the high cost – such a unique country!